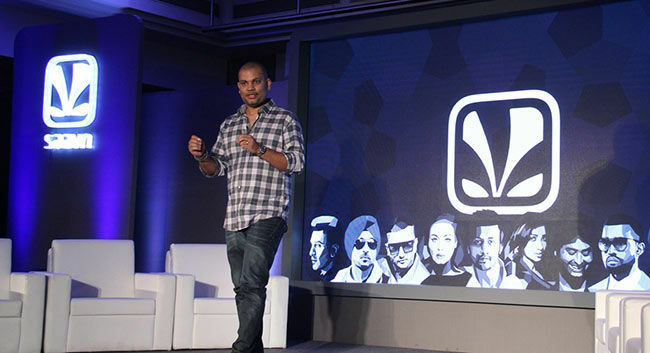 Saavn has introduced Saavn Original Programming, a platform for original audio content based shows. The platform aims to take the online radio concept one step further by providing shows that are exclusive to it to make itself an entertainment platform, rather than just being restricted to being a song streaming service. 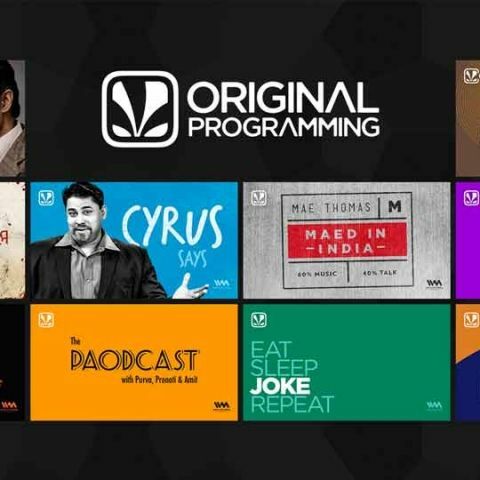 Saavn has partnered with eminent content creators like radio icon Neelesh Mishra, podcast network Indus Vox, digital media brand Arre and several others to launch 10 new diverse shows based on traditional radio content like storytelling mixed with modern topics like casual humor and technology. There is also a new program called the Saavn Artist in Residence, through which Saavn will be highlighting emerging new artists. The first Artist-in-Residence is Nucleya, the popular and iconic Indian indie electronic artist. Existing Saavn app users will receive an update in the third week of April which will showcase a new design for the app itself. And following that, on the first of May the shows will debut on the service.